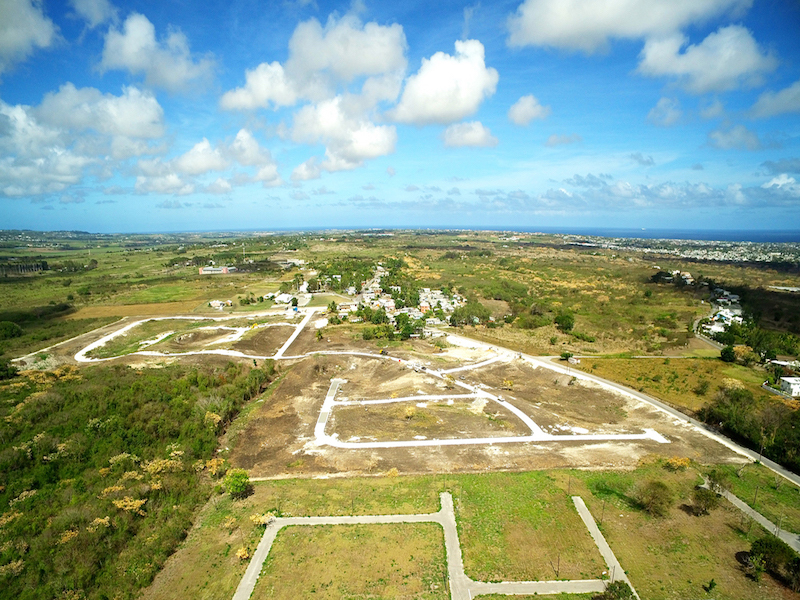 The Grove is a new land development located in St. David's, Christ Church, consisting 158 lots ranging in size from approx. 4,600 sq. 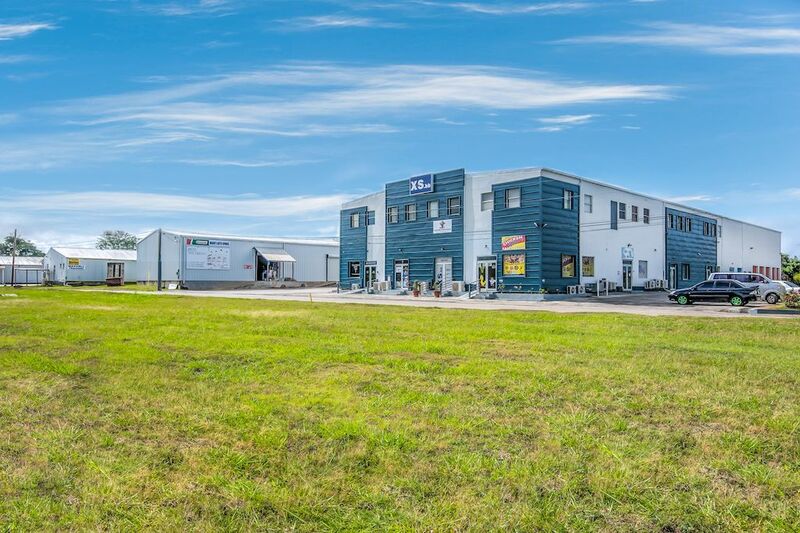 ft. to 12, 900 sq. ft. This development is conveniently located in a Christ Church suburb and has been cleverly designed to facilitate recreational areas. With close proximity to Sheraton Mall and other south coast amenities, The Grove is a desirable investment opportunity. Lots are available now starting at BDS$105,000.